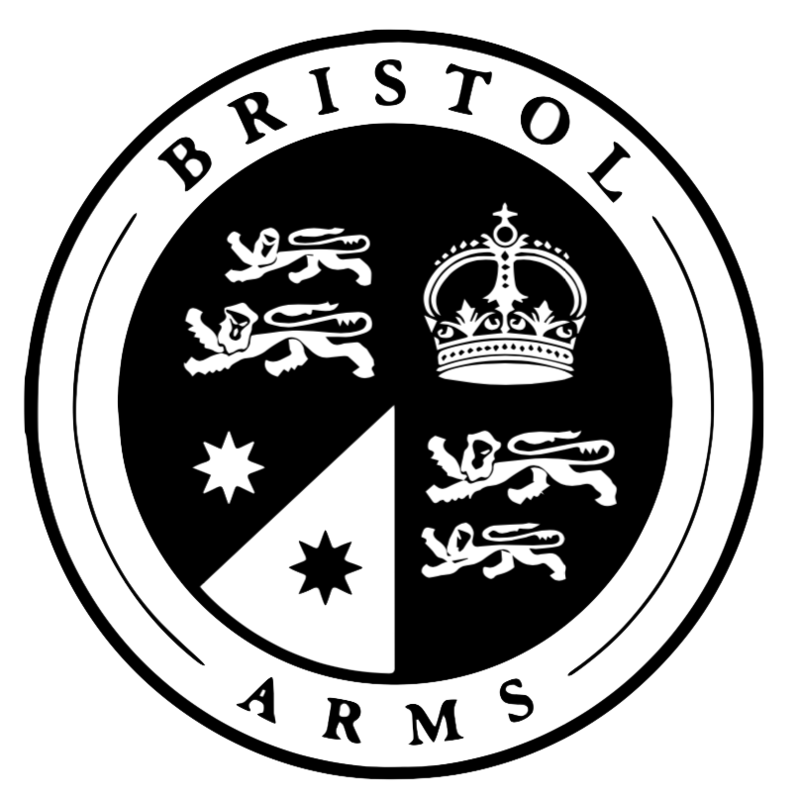 With a spacious rooftop, tailored food and beverage packages and a dedicated, flexible functions team The Bristol Arms is the perfect spot to host your next function. From corporate events to launch parties, engagements and birthdays we can organise an event completely tailored to your needs. The Bristol functions team is very flexible and will work with you to ensure your event is a memorable occasion. The Bristol Kitchen is a modern space, a step away from the traditional look and feel of a regular pub, with a modern industrial feel it is the ideal space to hold a sit down corporate event. At the top of the hotel lies The Bristol Rooftop with spectacular city skyline views as well as views of King St Wharf, with both indoor and outdoor spaces. With sweeping views over Darling Harbour, the Sussex Balcony is perfect for after work drinks or your next event. Reserve tables on our rooftop terrace and enjoy our mouthwatering share platters.